Scorpsoft is a one stop for all web services. We always keep our services up to date with latest market trends and technologies. Scorpsoft team helps clients in getting the exact output from there websites.Our mission is to help customers to achieve their business objectives by providing innovative, best in class IT solutions and services. A website is a medium through which viewers can access information or buy products over internet and website design plays a role of advertisement for your website. With attractive and informative display of website you can attract the customers and compel them to explore further and much deeper. In SCORPSOFT we can help you to have a attractive website with eye catching designs. A website is a door step to the internet world. Therefore it is very important to develop a website with strong web presence and functionality. 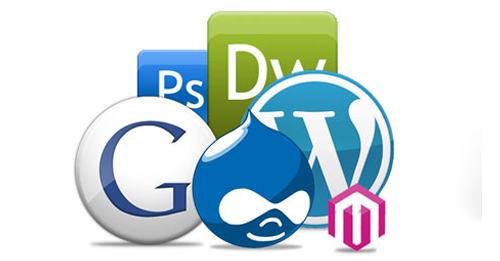 At SCORPSOFT we provide flexible end to end website development solutions. 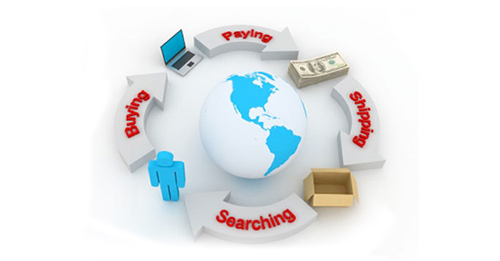 E-commerce solution is a complete package including products, promotions, timely order fulfillment and secure payment processing. In Scorpsoft we develop brilliant user friendly ecommerce website that will help you to sell your product online with complete customer satisfaction. With Scorpsoft your customers will get secure and enhanced shopping experience, while you will get the returns of smooth error-free operations. Today 90% people are using feature rich smartphones that are helpful for doing all their work. In SCORPSOFT we can help your business to reach customer’s hand through their handsets using android mobile apps development. 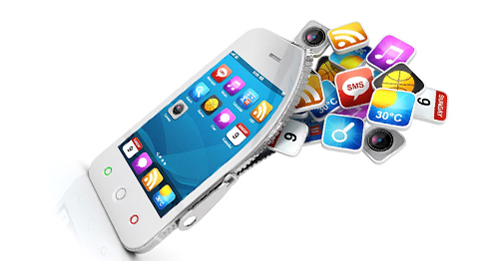 We build interactive mobile app through which you can maximize your conversations and clients. CMS or Content Management System allows you to publish, edit, modify content and add or delete images from a central interface. 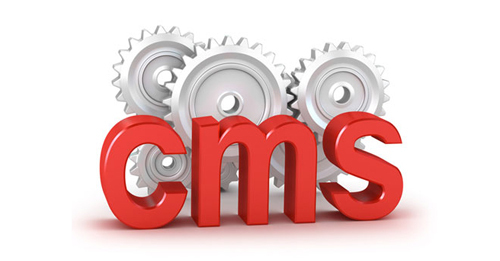 In other words you can manage the content of your website without any technical knowledge. To have people know that you exist in the market, having website alone is not the solution. 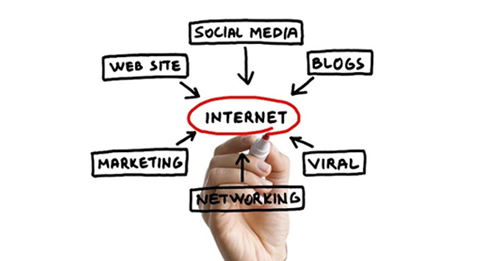 For this your website need to maintain a good rank in search engines like Google, Yahoo. In SCORPSOFT we can help your website to attain this so that prospective clients can contact you directly. Building software applications can be a complicated, time-consuming process, however using a framework can help you develop projects quicker and work excellently. Our Cheshire SCORPSOFT team can help your website using a framework, which also facilitates long-term maintenance by complying with development standards, managing your code organised and allowing your application to result and grow over time. SEO means “search engine optimisation”. 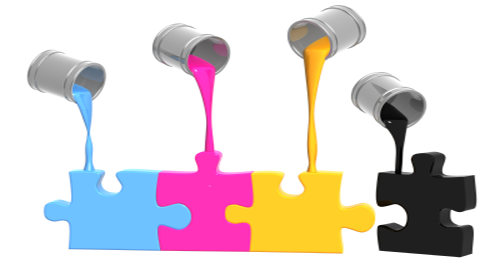 SEO is a process which helps search engines discover and rank your site higher. When you pick Scorpsoft, you’re choosing to work with a professional SEO company that having proven ability to generate results to be on the top of search engine results.